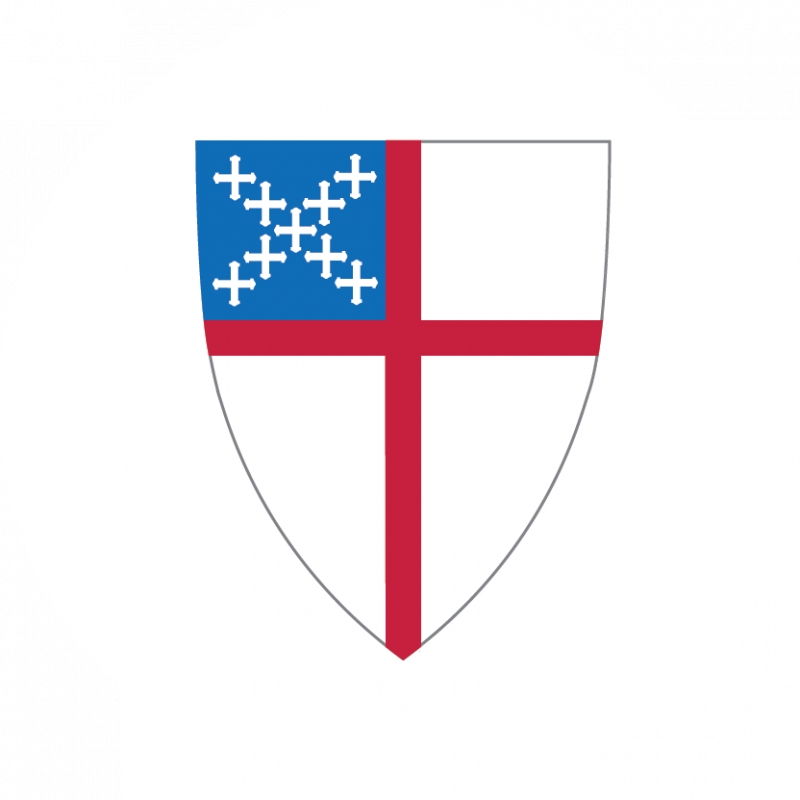 Episcopal Church : The official website of the Episcopal church. 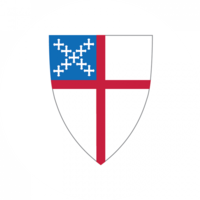 The Anglican Communion is 39 autonomous national and regional Churches plus six Extra Provincial Churches and dioceses; all of which are in Communion - in a reciprocal relationship - with the Archbishop of Canterbury, who is the Communion's spiritual head. Project Canterbury is a free online archive of out-of-print Anglican texts and related modern documents. It was founded in 1999 by Richard Mammana and is an all-volunteer effort; it is not affiliated officially with any church body.